Years ago, I stopped in to this little boutique while on a girls’ trip. I ran across the most gorgeous fuchsia 3.1 Phillip Lim dress with hand-beaded crystal trim around the collar. That was the day I fell in love with Phillip Lim. I mean, look at this amazing lineup of just a few of my absolute objets de désir! I received J.Crew’s stylebook catalog today, and got a better glimpse of a print that has been catching my eye in ads for the past several weeks. 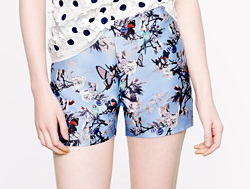 The J.Crew Hummingbird Floral print, which is part of their “Collection” line (read $$$), has absolutely stolen my heart. I love the pale blue background. I love the pops of red, black, white and bits of pale pink, green and purple against the rich silk/cotton blend fabrics. And the Hummingbird Floral-print Etta pump with glitter heels are an absolute stunning combination that will be hard to go without. But then again, that little minaudière would be a treasured piece for many years to come! In fact, I want virtually every piece in the collection. 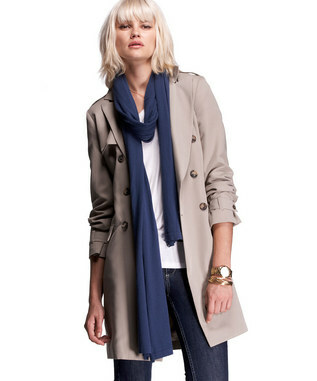 But at J.Crew’s inflated “Collection” prices, I may have to just choose one! Doupioni Silk, one of the most delish fabrics on the face of the earth. 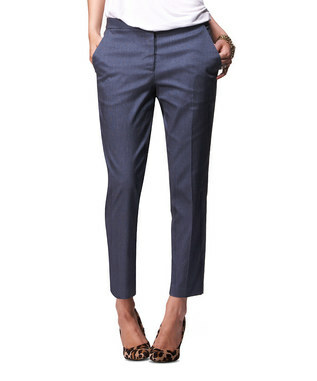 Ankle pants, one of the few pairs of pants on the face of the earth that fit this petite girl. 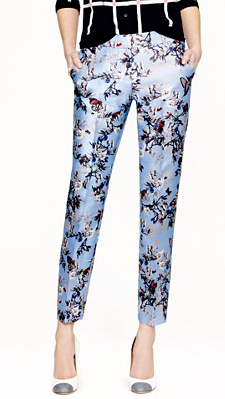 With that said, these amazing Doupioni silk ankle pants from Talbots are so rich and so fun for holiday dressing. 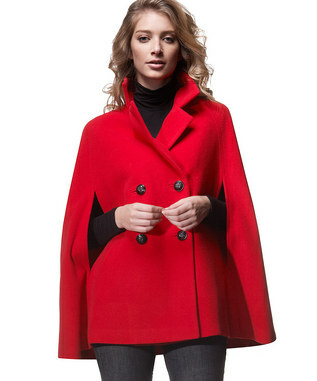 Add a beaded top or soft, cashmere sweater and it’s a go for virtually any occasion of the season. And the answer is YES! for a very good reason. If you follow me on Pinterest or caught the post on handbags in my favorite color, you have probably picked up on the fact that I UH-DORE turquoise. 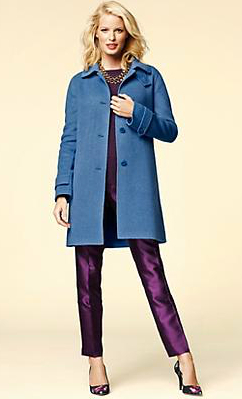 J.Crew sent me an email with their fall lookbook (Thanks J.Crew!) and says that I can even pre-order. 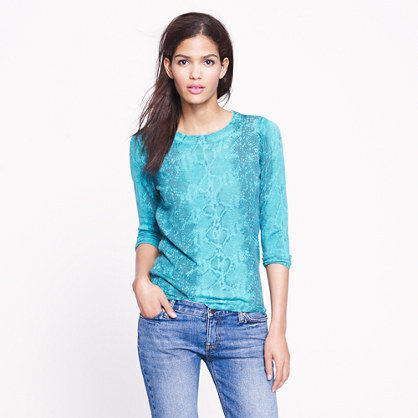 My two favorites: the Wool Cafe Capris in Retro Jade and the Tippie Sweater in Jade Snake Print. J. Crew is calling it jade. Green? Nonetheless, both are completely drool-worthy! But her ready-to-wear collection has some amazing options too. 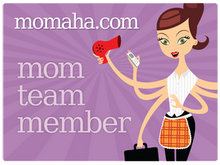 Zulily has many of her spring-y (and a few fall/winter) pieces and they are discounted A LOT! I don’t know what my preoccupation is with red these days. I posted that cute cherry clutch the other day, and ever since the Talbots catalog showed up with their early fall line last year, I have been coveting red pants. 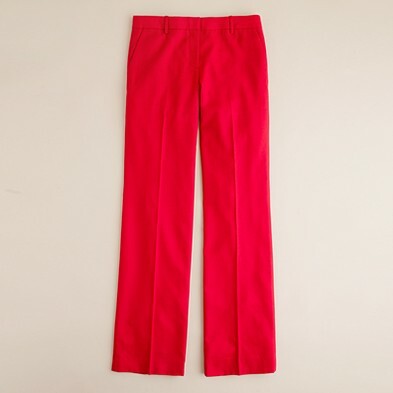 Then in a moment of weakness, I perused the sale selection online at J.Crew and there they were – the café trouser in wool, in the petite length, in my size….AND in maraschino cherry! I had to have them! And they arrived today, but I have yet to unpack my cherry red beauties. I hope to God that I love them, because as perfect as they are, they are also a final sale.